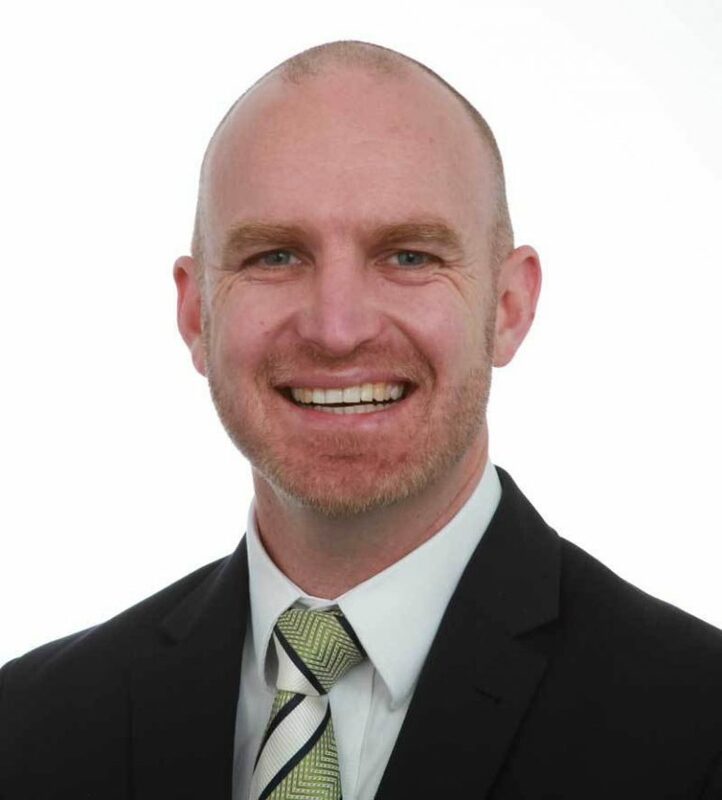 Dr Dan Bates is a Sports and Exercise Physician and Director of Metro Pain Group working in the area of chronic musculoskeletal and neuropathic pain. He has active research in non-medication based treatments of chronic pain including neuromodulation, stem cells and radiofrequency ablation. He is also interested in exercise as medicine and the future potential role of artificial intelligence and virtual reality retraining in chronic pain. He has published randomised control trials in the use of PRP in osteoarthritis, and co-authored papers on stem cells, and novel diagnostic tests in hip pain.